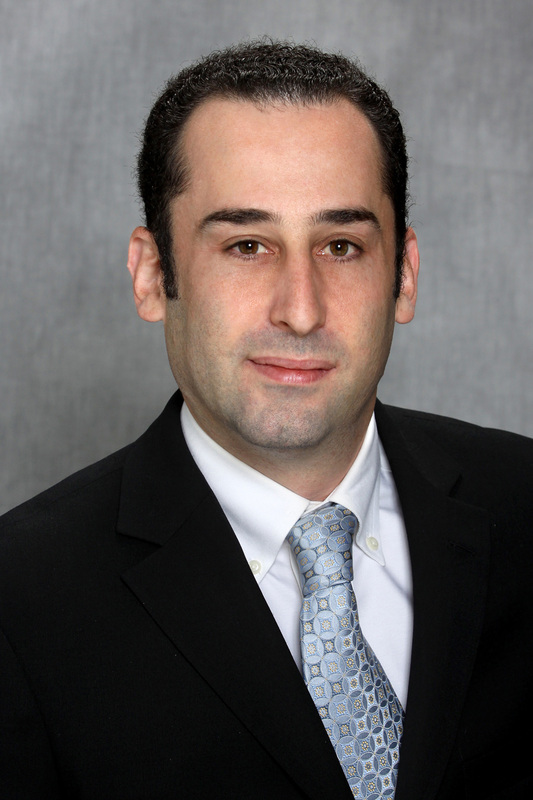 Zachary (Zack) Elias, Rental/ Listings Manager & Associate Broker – Since joining DJK Residential, Zack Elias has excelled at procuring new landlord relationships, getting over 185 new accounts for DJK on top of our already comprehensive database. His dedication and expertise have contributed to him winning both MVP and Rookie of the Year employee awards in his first year with DJK and several other awards thereafter. Before joining us, Zack Elias worked as the Listings Manager at two competing firms where he developed the skills and associations which have made him so successful here. In addition to cultivating relationships with landlords and property management firms, Zack works with DJK’s agents in a mentorship capacity, aiding with recruitment and new agent training. Before entering the listings manager arena he was an agent for several large real estate firms, earning the award of “Top Listing Agent” in his office at one of them. Prior to entering the world of real estate, Zack graduated from the University of Massachusetts. He was also a published author by the time he was 17, co-writing a humorous coffee table book for parents of teenagers. A native New Yorker, Zack lives in Hudson Heights with his wife Jenna and 5 year old daughter Zoe. When not working, Zack enjoys golf, softball, snowboarding, travel, and rooting on his beloved Mets, Jets, and Knicks.